If you are looking for cheap tables & chairs for hire or to rent chairs for events, your office or functions, you have come to the right place. We are a specialist table & chair hire company & offer tables & chairs for hire in Melbourne, Sydney, Brisbane, Perth, Adelaide, ... in fact, all around Australia. In addition to the office chairs and lecture chairs we hire, we also have outdoor chairs and tables for hire or to rent. We can also provide office chairs, student chairs, exam chairs (& tables) conference chairs, function chairs, lecture chairs, tablet chairs, typist chairs, outdoor chairs, plastic chairs & the list goes on & on. In addition to our function tables for hire we also rent trestle tables. Go to the hire Trestle Tables page for details. Click on the image or title to go straight to the order / booking page. Our outdoor chairs for rent are made from hard wearing toughened materials and are ideal for building site lunch rooms, casual conferences & outdoor functions. These chairs can even be used where extra seating is required for temporary classroom situations. 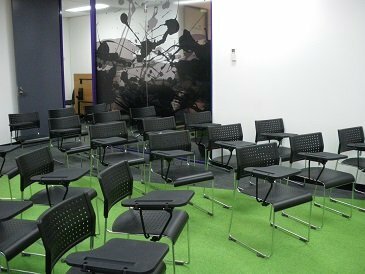 We also offer chairs for indoor use including tablet, lecture style or conference chairs in addition to our outdoor and folding chairs. Ideal for schools, seminars, meetings, etc. - solid chrome frame with adjustable writing tablet. To make an inquiry regarding hire chairs for rent or hire, please feel free to contact us either by telephone (on 0418 574 767 or in Victoria on (03) 8420 7788), email or by using our Inquiry/Booking Form. We will endeavor to respond to your chair rental or chair hire email or Inquiry Form submission within 24 business hours. As our stock of chairs changes regularly, it is not possible for us to list all our chairs for rental or every type & model of chair we have for rent or hire on this site as our range changes so regularly. If you cannot find the chair you are looking to rent or hire here, please feel free to call us (on 0418 574 767 or in Victoria on (03) 8420 7788), email us or use our Inquiry & Booking Form to make an inquiry. As specialists, we can usually satisfy most requirements. You just have to ask us! Want to Purchase Chairs? We also sell Chairs. 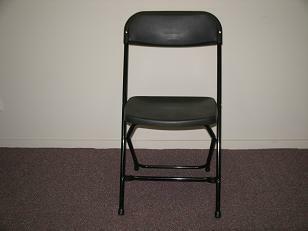 We also offer chairs for sale. Please feel free to call us (on 0418 574 767 or in Victoria on (03) 8420 7788), email us or use our Inquiry Form to make a purchase inquiry. We will endeavour to respond to your inquiry within 24 business hours. 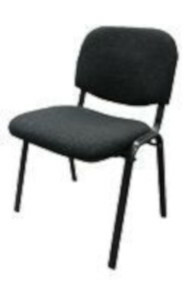 Chair hire and sales in Melbourne, Sydney, Perth, Brisbane, Adelaide, Darwin, Hobart, ... anywhere throughout Australia.